Hi. 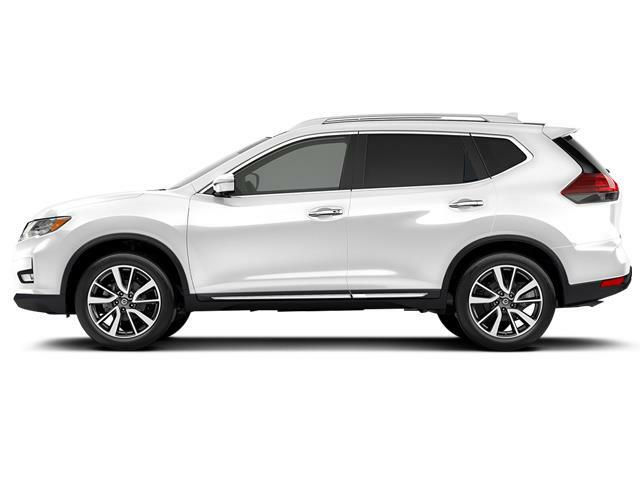 I am interested in the vehicle "2019 Nissan Rogue S!". Could you send me more information? Thank you. Please verify any information in question with a representative of Centennial Nissan of Charlottetown.